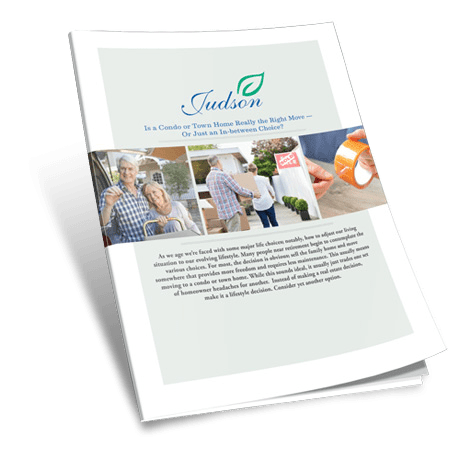 Immersed in the heart of Cleveland’s University Circle, Judson Manor offers an array of independent retirement living options to accommodate your active lifestyle. The meticulously restored Manor features spectacular city views and exudes architectural character with the convenience of modern amenities and large living spaces. Within walking distance to beautiful parks, restaurants, world-renowned museums and cultural attractions, this is luxury retirement living at its finest. Judson Manor offers complete independence with the peace of mind that you can rely on a nurse available 24 hours a day, seven days a week should an emergency arise. University Circle. There’s Nothing Like It. As a premier independent retirement living community in Northeast Ohio, Judson Manor provides a vibrant urban lifestyle in a one-of-a-kind location. Your mind, body and spirit will thrive surrounded by magnificent cultural, philanthropic and educational institutions. Living in University Circle means you are minutes away from world-class healthcare at Cleveland Clinic and University Hospitals. Our caring staff can provide daily assistance, and memory support, as well as rehabilitative services at our Judson Health Center, consistently rated 5 Stars by the Centers for Medicare and Medicaid.